Bio Neem is a mixture of elements designed for the development and protection of the plant against several pests. These elements come from plant extracts of Indica Azadirachta known as Neem. Bio Neem is comprised of essential components for phytosanitary treatments. Strong repellent action. Bio Neem is fully biodegradable, non-toxic and can be used in the presence of living beings. It produces no waste in flowers, fruits or vegetales. EFFECTS: Besides stimulating biological processes witthin the plant, Bio Neem is highly effective against parasites that attack in several ways (leaves, flower, root, trunk). It controls the metamorphosis process (larva, pupa, adult) breaking their vital cycle. APPLICATIONS: Bio Neem is a potent controller of: whiteflies, aphids, thrips, spider mites, caterpillars, beetles... In fact, Bio Neem is able to eliminate more than 200 species of insects and harmful mites (sucking, chewing, borers, drillers ...) and does not affect biological controllers or pollinators. 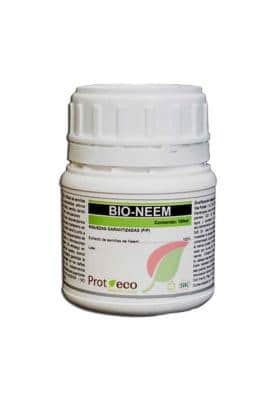 Bio Neem can be applied via irrigation for larvae or insects existing on the soil. Suitable for all kinds of crops: outdoors and greenhouses. 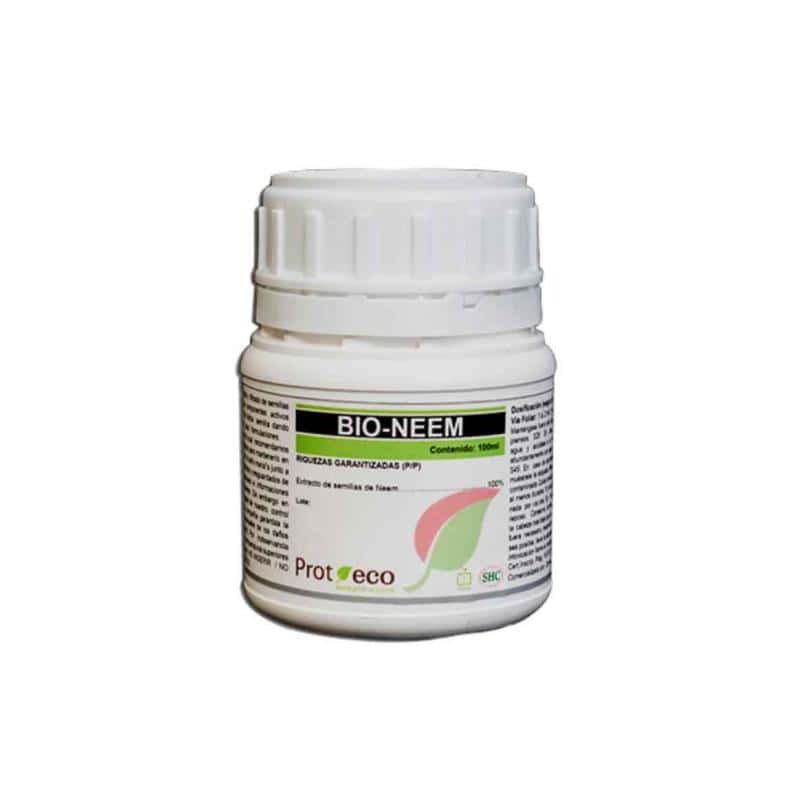 Bio Neem is a perfect product for Organic Crop and Integrated Control. DOSAGE: Foliar application: 1.5-2.5 ml/L. Wet well the whole culture, including flowers and the undersides of leaves (every 10/15 days). Water irrigation: 1-1.5 ml/L (every 20 days). In both cases, the pH should be maintained between 6-7. 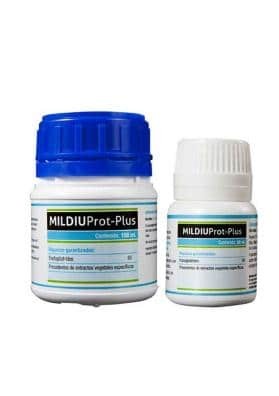 Do not mix it with alkaline products and apply it in hours of low sunlight. For cannabiculture, stop applying it 2 to 3 weeks before the harvest.